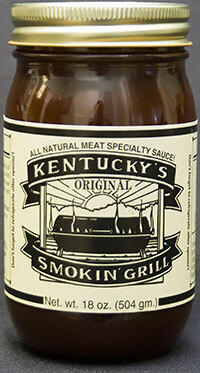 This is for those who can’t get enough “Too Hot For You!” Specialty BBQ Sauce . (You KNOW who you are!) 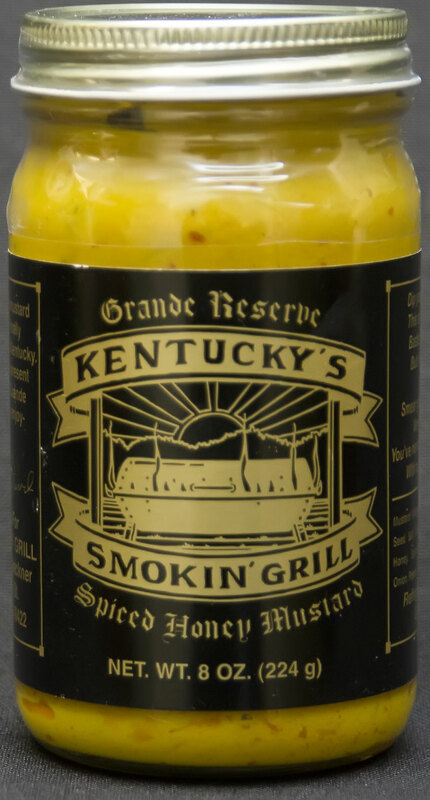 Order a case and we will send you 12 jars of this meat sauce to singe your tastebuds! 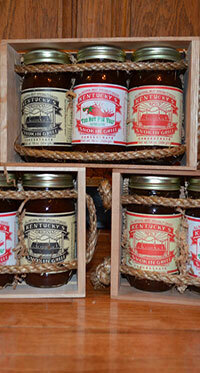 As a special deal for those who can’t get enough, we offer a case discount of $1.00 per jar! We know some folks need even more than just one case — and we want to get it out to you just as soon as possible — but please note: orders of more than 15 cases will require 30-days of lead time. It takes a little longer to pack that much heat. 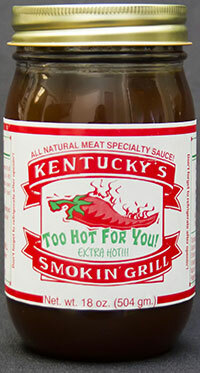 Too Hot for a Texan! I grew up in Texas and the "Too Hot For You!" 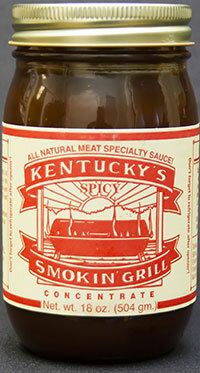 is too hot for me, I use and enjoy the original and spicy versions.